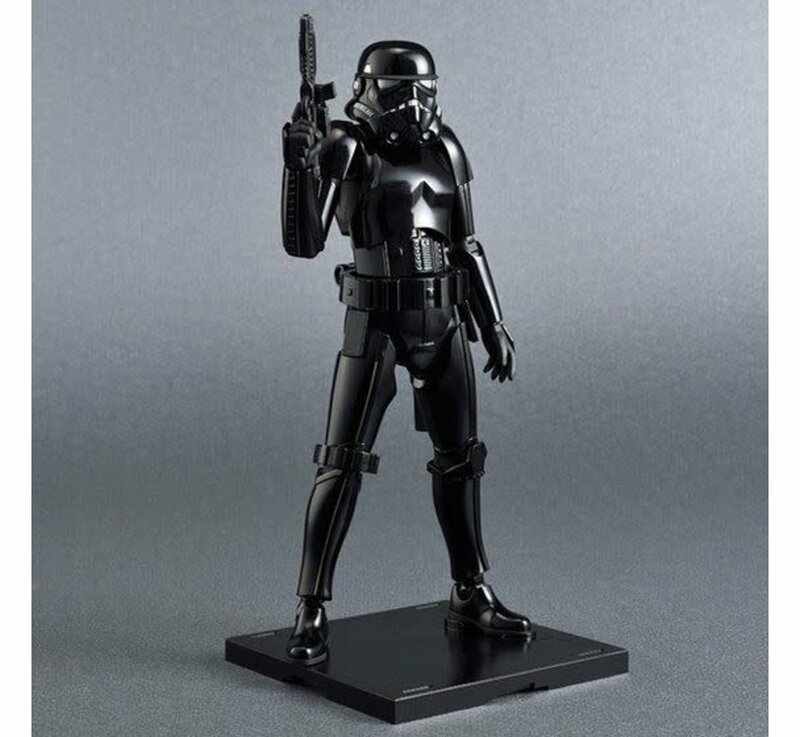 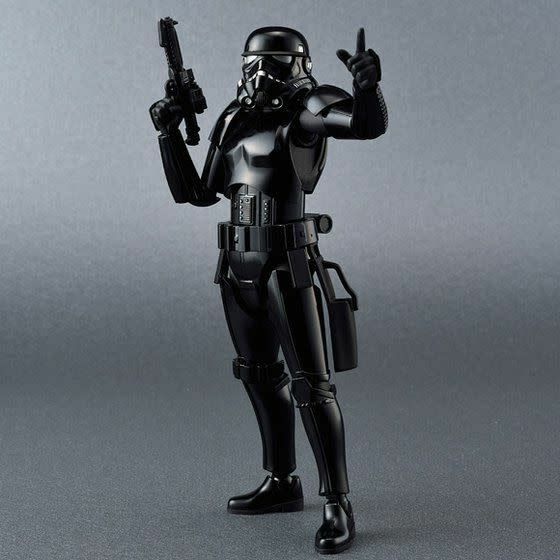 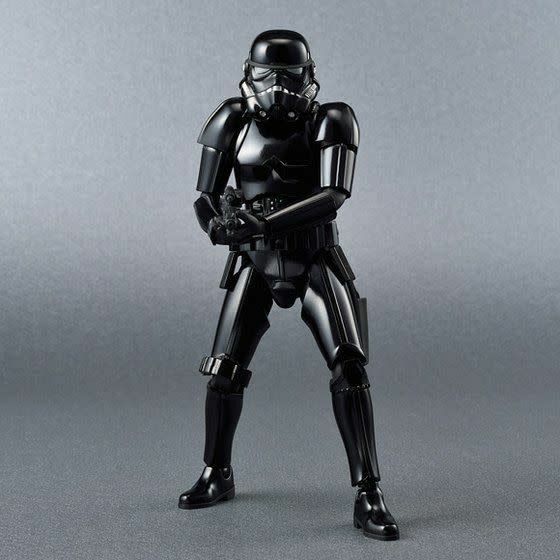 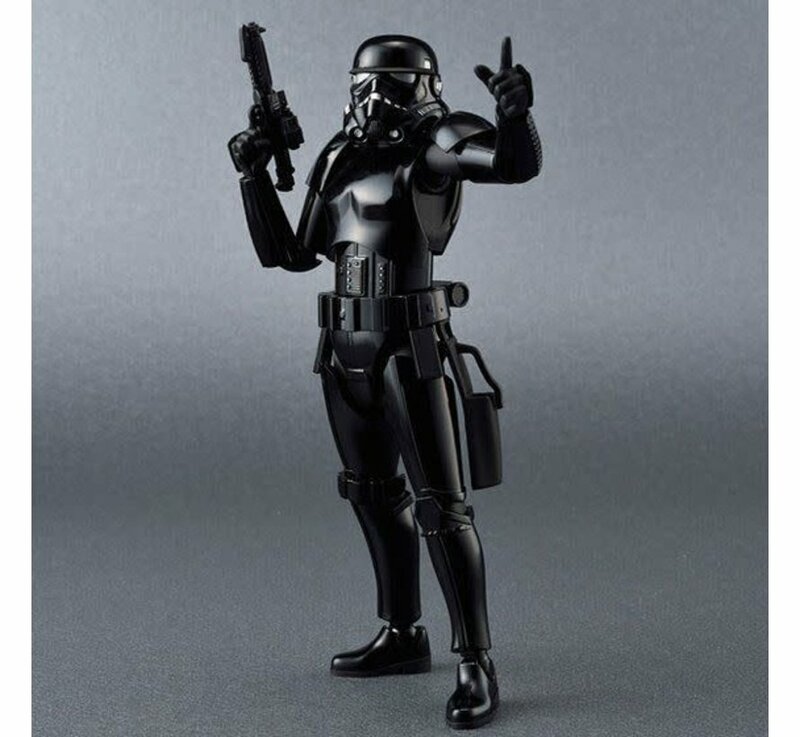 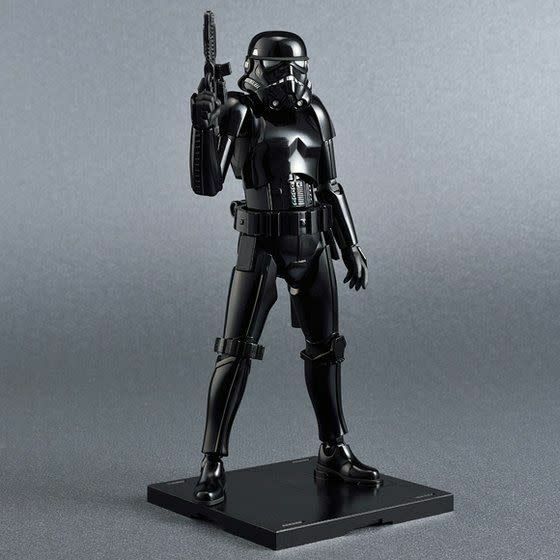 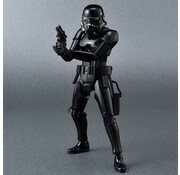 This is a Shadow Stormtrooper "Star Wars", Bandai Star Wars Character Line 1/12 Plastic model Kit. 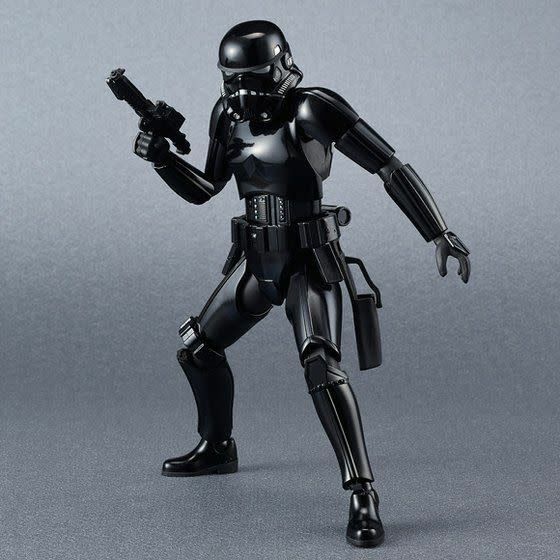 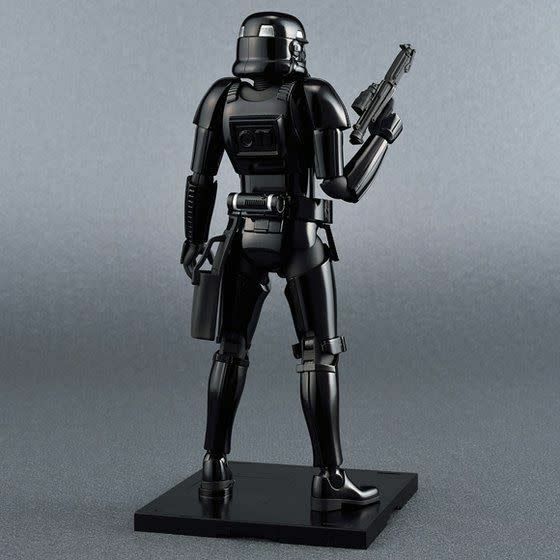 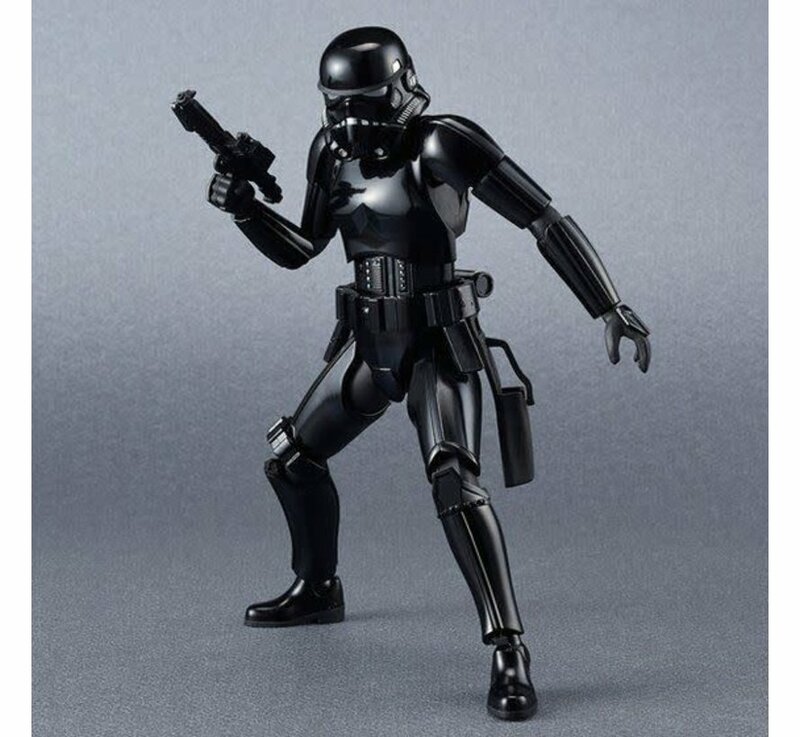 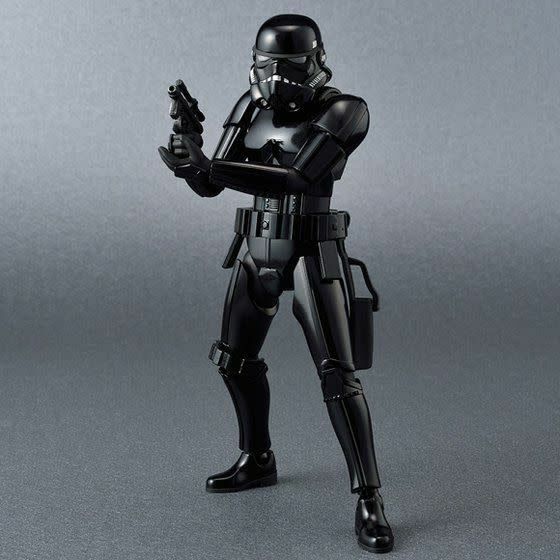 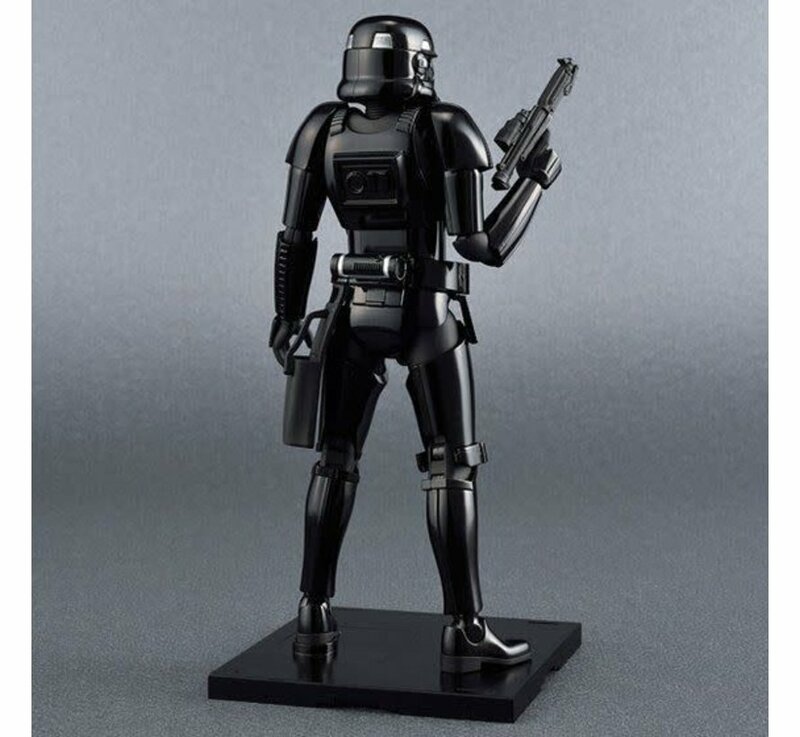 The special troopers who worked under Emperor Palpatine and terrorized Luke and the others in the Star Wars comics and novels will be available as 1/12 scale models. 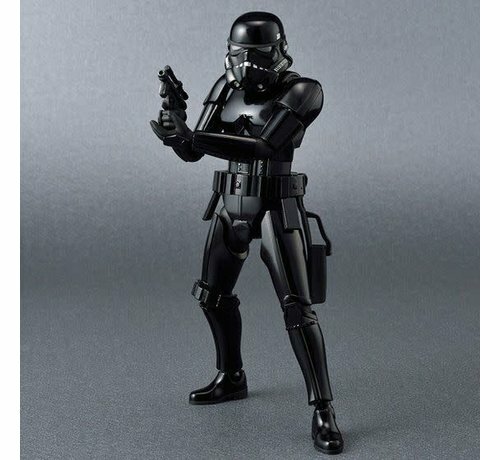 This item is a P-Bandai Hobby Online Shop item.